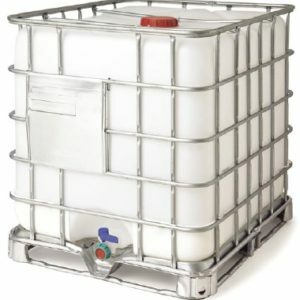 Triple Super is a high analysis phosphate source containing 20.5% P.
Triple Super is suitable for use when crops / pastures require phosphate without large requirements for nitrogen or sulphate. 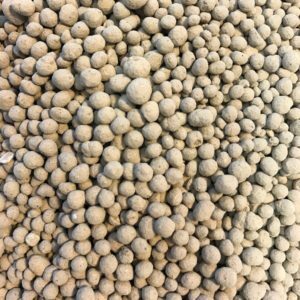 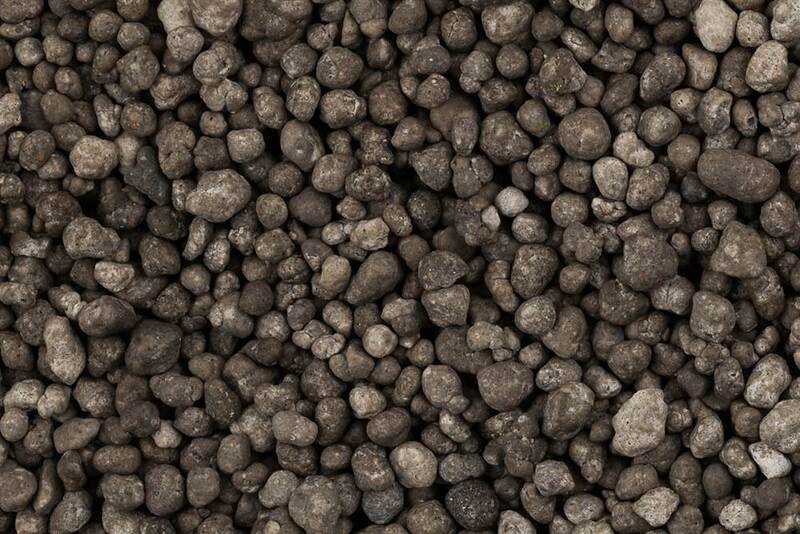 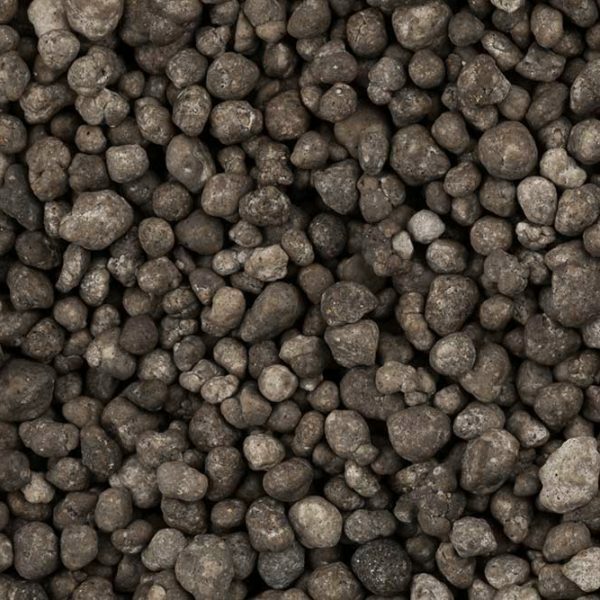 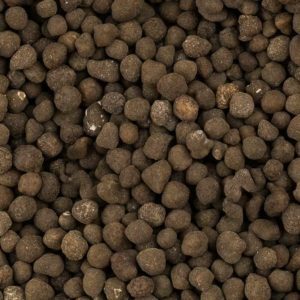 Triple Super is the cheapest form of phosphate when nitrogen and sulphur is not required and full value is not going to be obtained if nitrogen and sulphur were to be applied in the forms of DAP or Single Superphosphate. 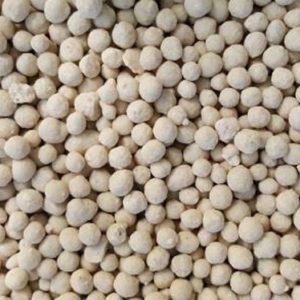 Compared to other phosphate products Triple Super contains a high percentage of phosphate meaning freight and application costs are generally cheaper compared to alternatives.